We witnessed bravery as campers soared through the sky for the first time on a zip-line and giant swing. We saw huge smiles emerge as they rode horses, canoed, and launched their first bow in archery. Personalities shined as campers dressed up in costumers for a super hero skit. Our abled body campers participated in wheelchair basketball -- a great awareness building activity. And friendships were formed during our camp fire and carnival. Equally important, we witnessed the joys and fears that parents had to overcome. Parents watched their children participate in activities that they never thought possible! In addition, parents enjoyed free time with adult team building exercises and even got a massage. Thank you for trusting in CPATH and our volunteers to watch your children during that time. It is not easy to "let go", but you did and truly enjoyed your much deserved "me" time. We all leave Camp CPals 2018 with life long memories. View our Camp CPals 2018 Video here!! 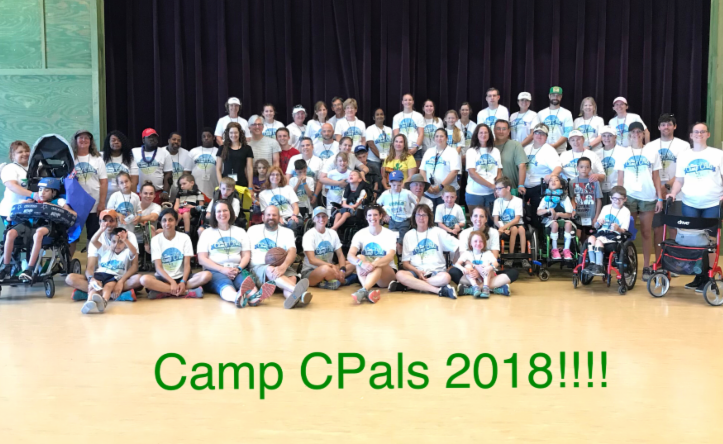 Thank You to every volunteer that helped make Camp CPals 2018 a success. Thank you to the therapists at Little Tesoros for helping with our campers on Saturday. Thank you Alisa Breese, our massage therapist, for working your magic again. You truly allowed our parents to relax. We appreciate you all. Thank you to Nick and Linda Noy and the "Backyard Bunch" for fundraising for Camp CPals each year to help make this dream a reality. 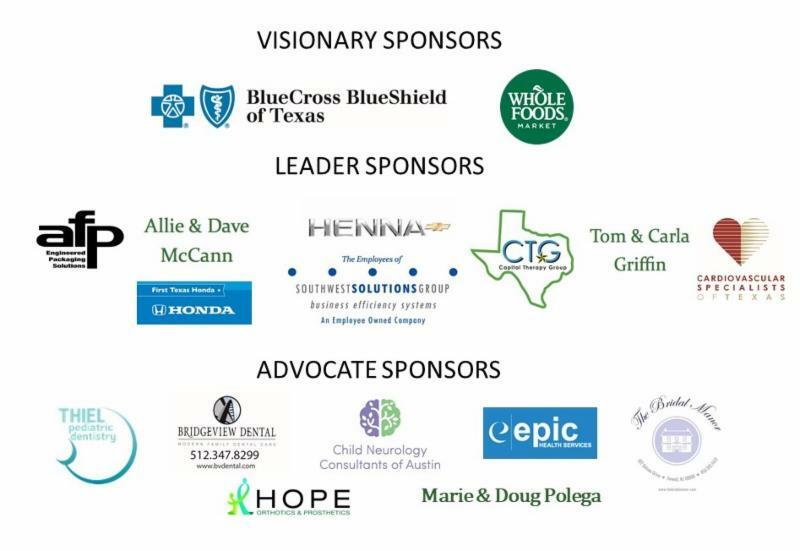 Thank you to each and every sponsor and donor to CPATH. Your generosity and ongoing support allows us continue to enrich the lives of our community and give individuals the opportunity to explore the "Possible"!!!! 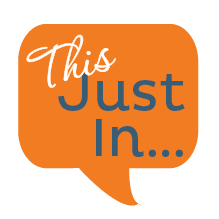 ﻿CPATH received great news from the Hanger Charitable Foundation this week.....we are the proud recipient of a $5,000 grant to help fund our Camp CPals Program!! "Your efforts align with our mission to empower those with physical challenges to live as fully as possible. 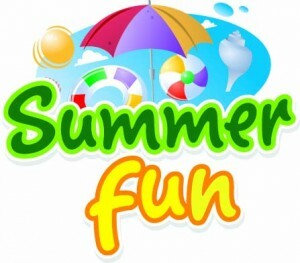 We are honored to play a role in this valuable camp program in Texas." We are extremely honored here at CPATH to receive this generous grant. 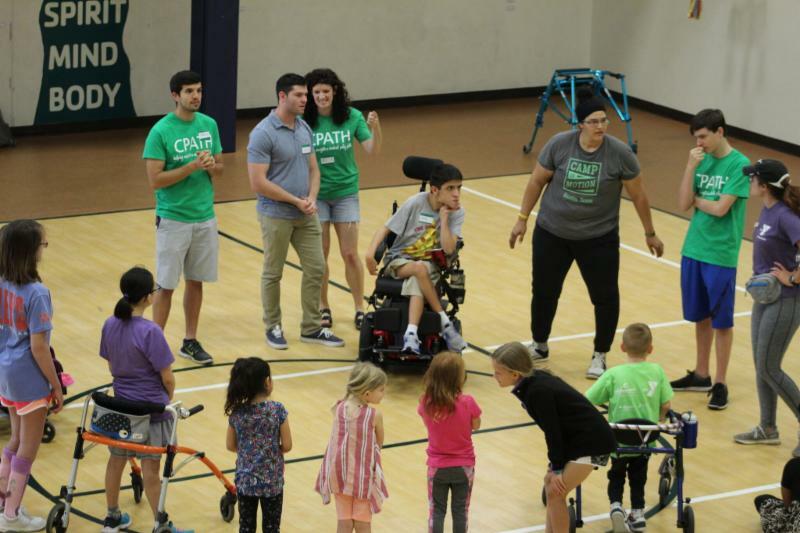 The CPATH Board of Directors are dedicated to serving the ongoing needs of the cerebral palsy community with our annual Camp CPals program. We look forward to a great relationship with the Hanger Charitable Foundation. 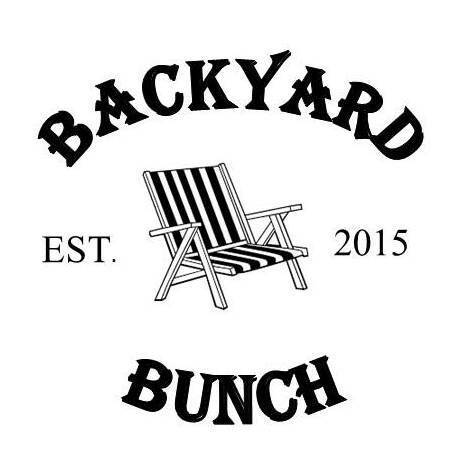 The 4th annual “Backyard Bunch” was a huge success. 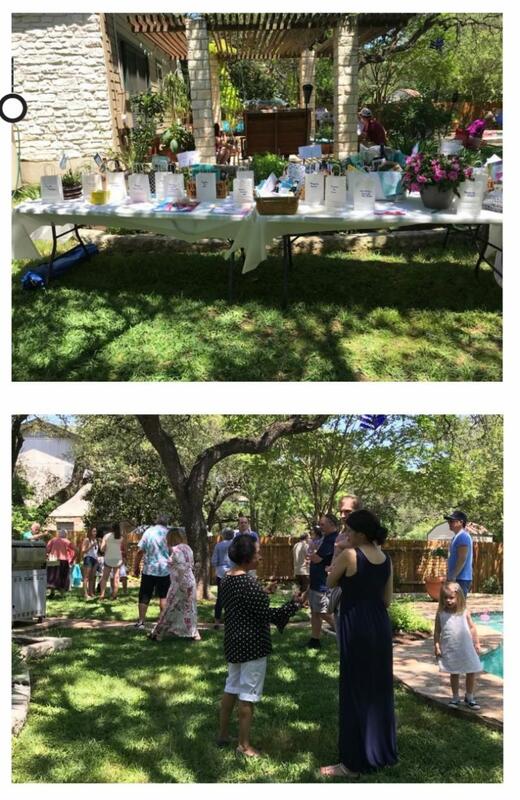 Thank you Nick and Linda Noy for opening up your backyard and generous hearts to CPATH in support of Camp CPals. Thank you to all of your amazing friends that were there to support CPATH. They raised over $4,000 for Camp CPals 2019!! This annual tradition has become a CPATH fast favorite and we are so grateful for every donation and supporter. 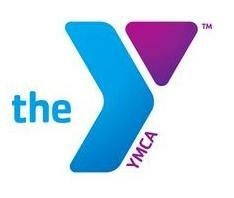 Our friends and partners at the SW YMCA are creating a new all accessible playground and they are calling for volunteers! Build Date: Thursday May 24, 2018 . Click HERE for details. CPATH is heading back to Morgan's Wonderland. Plan to join us for our 4th annual trip to this amazing all accessible playground and water park in San Antonio. More details as event date nears. Our CPATH Grant Program provides financial assistance for families, care takers, and individuals with cerebral palsy. 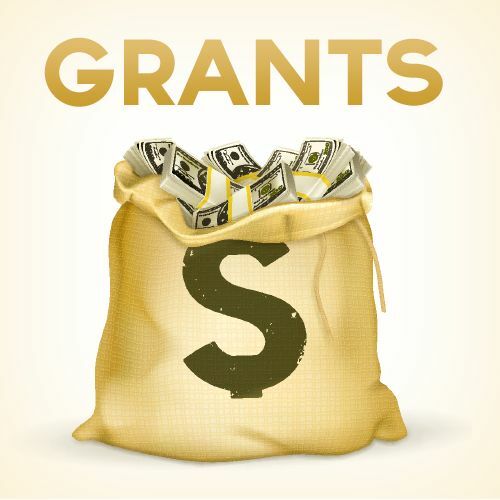 Items considered for this grant include but are not limited to: medical equipment; therapy and tools; camps and recreation. Cerebral palsy is a long-term medical condition that requires support and services throughout a lifetime. Your donation to CPATH will help us provide essential programs, financial grants, advocacy, and outreach services to the Central Texas community.